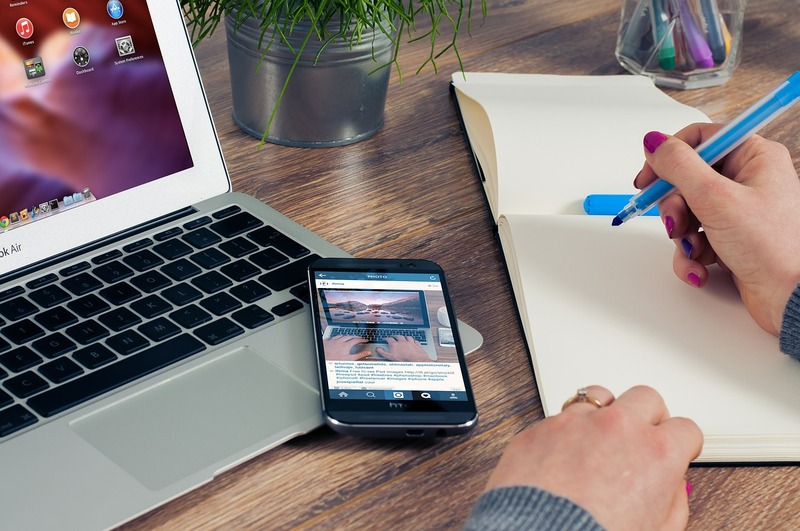 Checkout 5 best apps to automate task on Android phones easily. Google Now as your voice assistance on Android phones and tablets does an extremely good job but you will wake it up by saying “Ok Google” keyword whenever you want help from it. For iOS devices we got Siri and Windows Phones we have Cortana. Still your phone remains a phone, not a smart device. Coming back topic of discussion, how about automating task on phones? Android provides the best facilities to the user in which some apps are very much convenient and they automate your task. One of the most popular app for automating things on Android is Automate app developed by LlamaLab Tools. With 1 lacs install, app receives rating of 4.3 stars with stellar interface. Automate app on Play Store is free to download and it’s simple but yet powerful app for automating task. It includes more than 250 blocks to build with including actions, triggers and conditions. 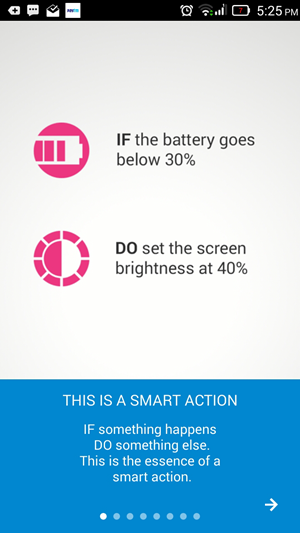 Tasker is one of the best Android apps it can easily solve the problems. But, don’t try to know just by learning the steps; you just need to control over the apps by knowing it perfectly by practicing. You need to grasp over the apps. It is used to apply to automate all tasks. 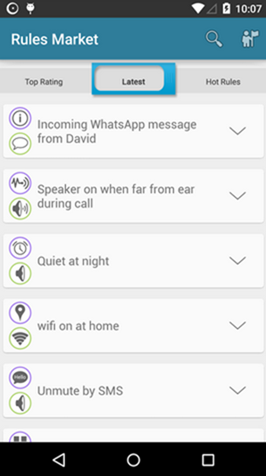 Whatever you like you can easily provide those tasks to your phone to do the same? In this way you are getting a smarter phone now. It takes a little bit time for the first time in making profiles. For the full system openness you can easily use this fantastic app. It is beneficial for infinite options and it does not have tax system. But, only default is its steep of learning curve. 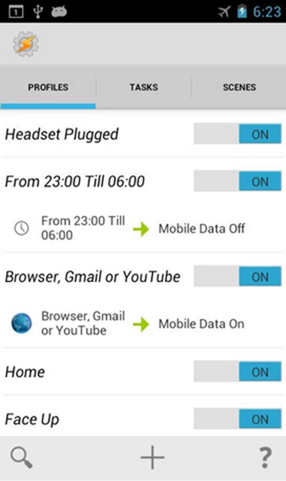 One of the alternative of Tasker is Llama and it can easily be used by downloading free and can easily learn by the user. It is very much convenient for the beginners who desire to have simple UI. But, you need to adjust the location on which the apps are used. You need to create profile and set various field according to its requirement. The cellular towers to judge the different location. The various options are based on day time, date, event in the calendar. It is one of the simplest in which you can easily get the most familiar. Atooma is very much convenient for using mobile functions, apps, sensors, object connects with your smart watch and also used in your mobile functions. You can select multiple IFs up to 5 and trigger the predefined task. The shorter curve steep. This app is completely free in play store and you can use it. Along with that iOS user are also able to use this app. Attractive interface and simple for the users. It is one of the best easy- to- use app. Entering lock is very much important though it is somehow complex. 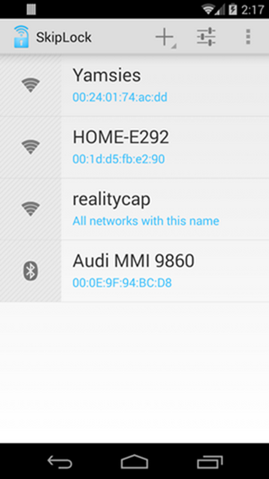 You can easily select WIFI networks where Lock screen is not much require. For home network and for work network that works better. 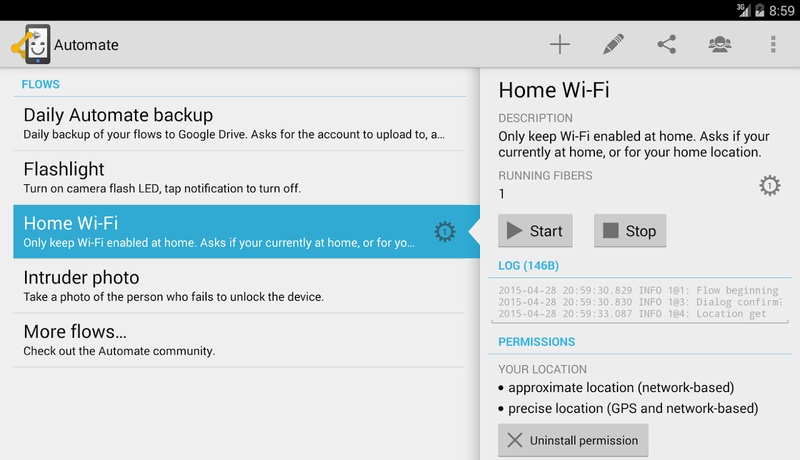 But, one demerit is it is not give the priority to the Android 5.0 lollipop and above. It has an advantage of hogging resources. It is one of the smart and the best apps for the user which is by its name known as smart automation. This can also be set by the users by their own set of rules. It is very much beneficial for the support of community.